From the farmer's market to wine tasting, experience everything the EC has to offer this week. Tuesday, January 15, 2019 | 6:00 p.m. – 9:00 p.m. CST | Perfect Plain Brewing Co. Enjoy a collaboration beer release and dinner with Union Public House Pensacola and Chef Blake Rushing. Bring the family and watch a screening of the classic 1968 film version of “Romeo and Juliet” in anticipation of the upcoming operatic production! Pensacola Opera Artistic Director Jerome Shannon will also give a short introduction prior to the screening. Are you ready for the “One with the Best Trivia EVER”?!? Friends Trivia is back at Brass Tap! Whether you are a casual watcher or a die-hard “I’ve seen every episode 1000 times” kind of person, you’ll have a blast… The questions will be all new, so bring your A game. 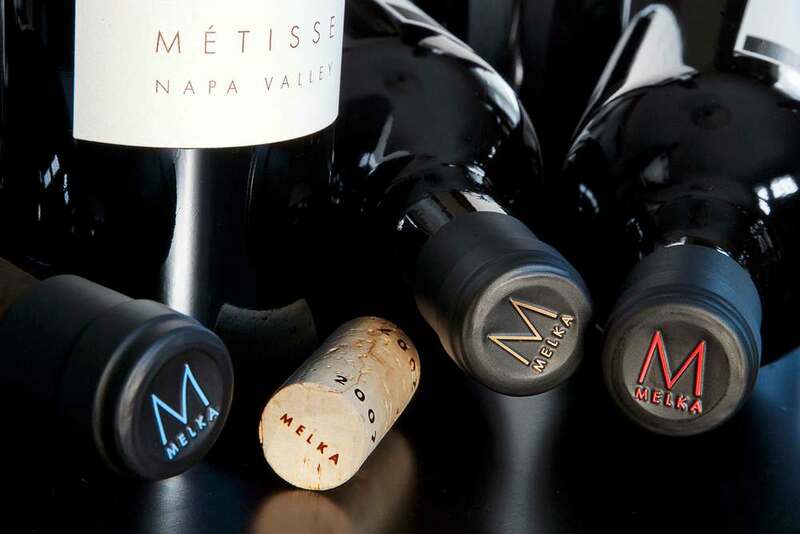 Join host Sylvie Laly, as she walks you through the 4-course tasting menu expertly paired to showcase the wines from the Melka Estates & Winery. You can learn all the secrets to making a traditional Spanish Paella in this evening class in So Gourmet’s beautiful, downtown teaching kitchen located on the corner of Palafox & Main Street. Release tension with an hour of punching and kicking stuff and people. It’s tons of fun and a great workout! Eva Peron enthralled a nation and enchanted the world. Her story unfolds in EVITA, the groundbreaking musical that captures the rise and fall of one of the world’s most glamorous first ladies. Head to Destin Ice Market 30A to sample a unique and delicious selection of wines! Each week guests can enjoy tastes of each wine, light bites, and a discount towards their bottle purchases of the weeks selection. Now in its 10th year, the 30A Songwriters Festival is a unique showcase of musical talent from various genres, all performing on stages throughout South Walton. The 2019 festival will feature acts like: Boukou Groove, Brandi Carlile, Charlie Mars, Chris Alvarado, Shawn Mullins and Gretchen Peters. Start your Saturday at Grand Boulevard Farmers’ Market! Fresh from the farm produce, dairy, meat, seafood and more!